...a bag! Can you believe it? What a shock, I know! You all remember the cinch sack I made as my entry into RJR Fabric's Summer Solstice Bag contest earlier this year. I wrote about it HERE. Well, that very bag, made with the gorgeous aqua fabrics from the Summer Solstice line, has been my own personal handbag ever since I made it. I used it on my trip to New York City with my daughter in May, and it was so great not having to worry about my old purse slipping off my shoulder all the time. I could put it on my back and forget about it, knowing that all my stuff was safe and sound inside. It was just a quick trip to our local Joann Fabrics as we both had Things To Do, but it was fun and she picked out these cool fabrics. The swirly colorful fat quarters on the top will be the outside of the bag, both front and back. 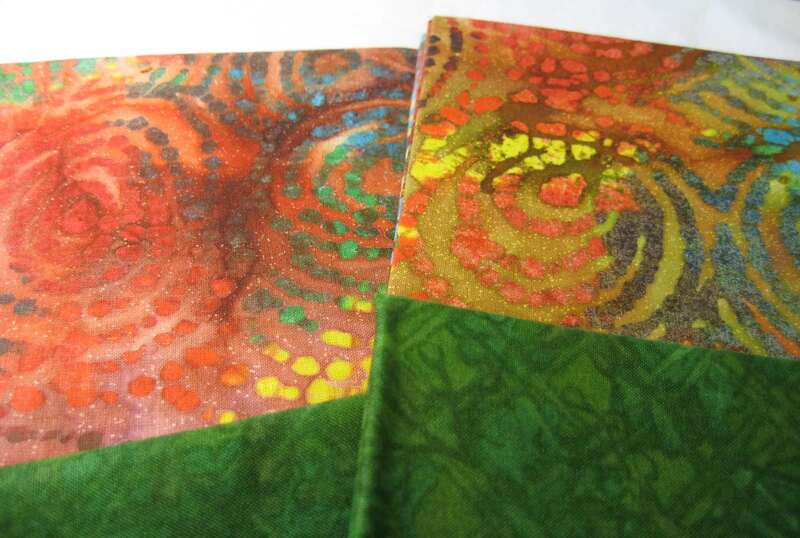 The two green fat quarters will be the inside lining of the bag. The other rusty colored fat quarter will be for the zipper pocket. Then of course there's the zipper and the soft brown twill tape that will be the drawstring. The gold thread will be used to do the quilting of the outside bag pieces. Aren't these swirly prints so fun? 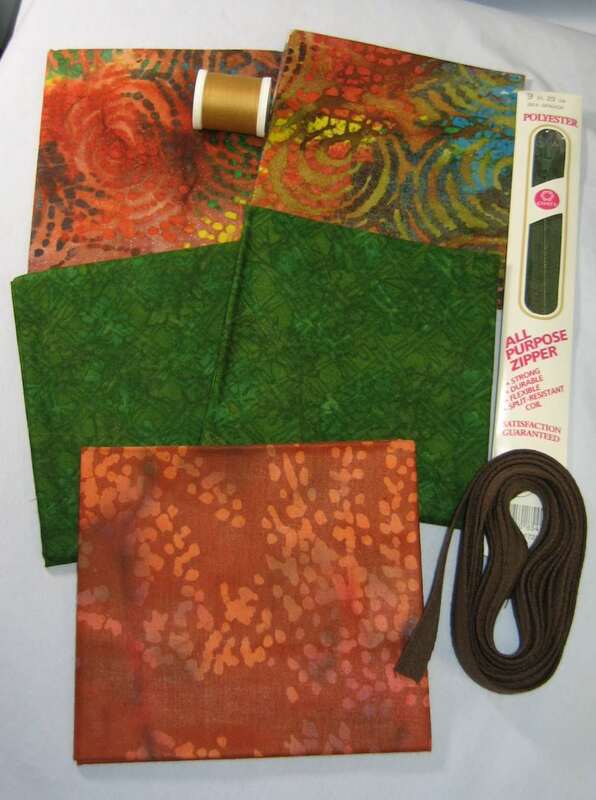 I think these fabrics will make a great looking bag for Nancy. 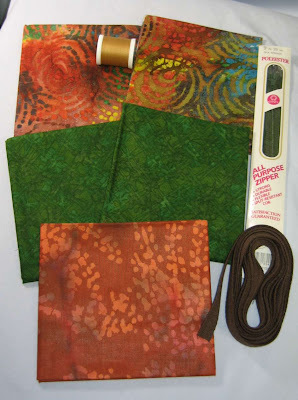 These are just her colors, earthy but bright, and very fun! I'll work up a tutorial while I put in the zipper pocket on this one too, since I had promised that a while back and have yet to do it. 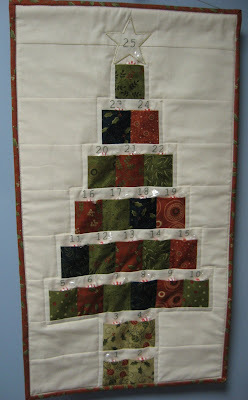 This is a great project for a tutorial because of the contrast between the lining fabric and the pocket fabric. Hopefully I can get to it this weekend. We'll see! In the meantime, please stop in and sign up for my giveaway...still a few more days left! Click HERE to read the rules and check out the great prizes. One of them is the pattern for this cinch sack that I will be making for Nancy which is available on my Etsy shop. The pattern does not include instructions for the zipper pocket, but that part will be a free tutorial right here at Hooked On Needles so you can add it if you want to. kkcarr@cox.net (or) kc-carr@cox.net Hope you get this one. I have no energy to write another one tonight. Thank you. I love the colors, and can't wait to see the bag. 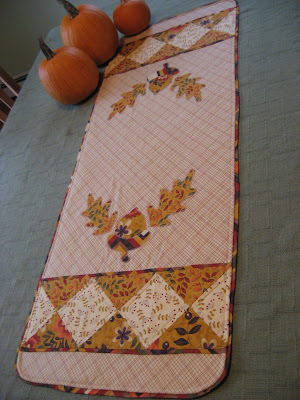 My mother loves the one I made from your free tutorial. The directions and photos were so very clear that I'm anxious to see the hidden zipper tutorial.